Reserve Grosseto & Maremma Hotels: save up 70% on rooms! The Maremma is one of the most fascinating areas of Tuscany, with its own strong, wild character that is very different from the normal Tuscan landscape. It is a variegated landscape, gentle and harsh at the same time: dense beech and oak forests alternate with olive groves and plains of wheat and sunflowers. 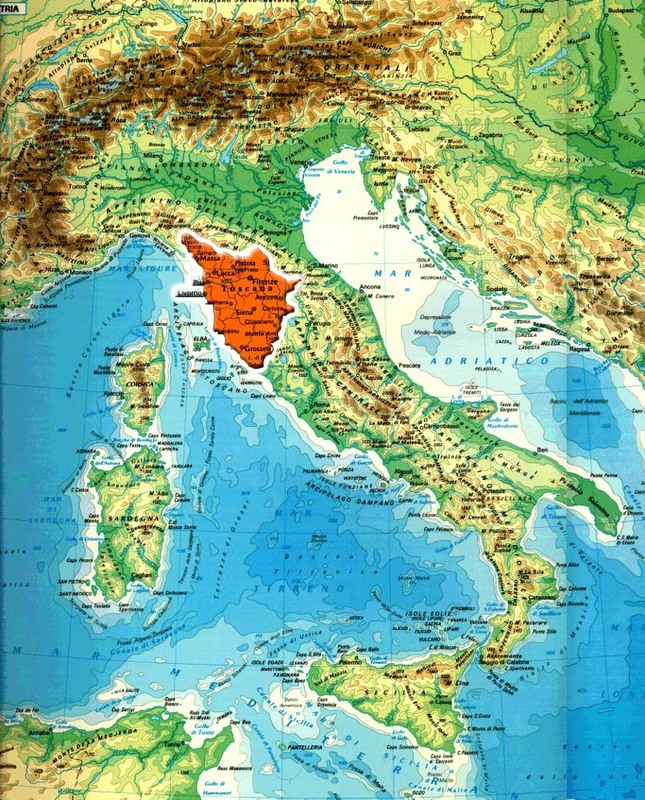 The Maremma is one of the least populous parts of Italy, a place of large spaces where herds wander in a state of nature. Even the coast is very varied: long sand beaches, forests that descend to the sea, steep rocks and pristine islands. In these suggestive glimpses of landscape, the visitor suddenly finds himself before a spectacle of medieval villages, fortresses, mighty bastions and ancient cathedrals and monasteries.